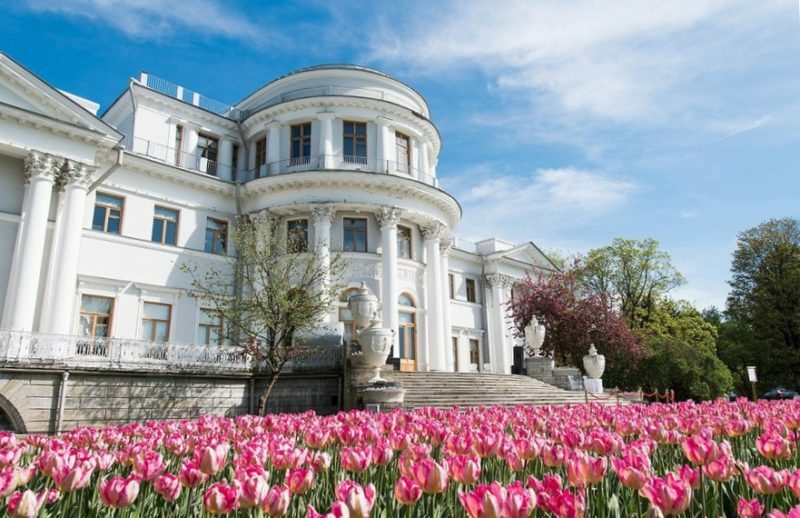 The flower festival will be held at the Kirov Central Park of Culture and Culture this weekend, May 19 and 20. The city administration reminds that it will not be possible to get to the festival from the metro station "Krestovsky Ostrov", since the repair of the 2nd Elagin bridge is not yet complete. It will be opened only by the end of the month. You can go to the island from the metro station "Staraya derevnya", using the 3rd Elagin bridge, or on the first ferry from Kamenny Island. Let's note, the bridge is being repaired since the autumn of last year. In particular, all old wooden structures were removed from the ferry and historical elements were restored from the metal.